. .Hi everyone . 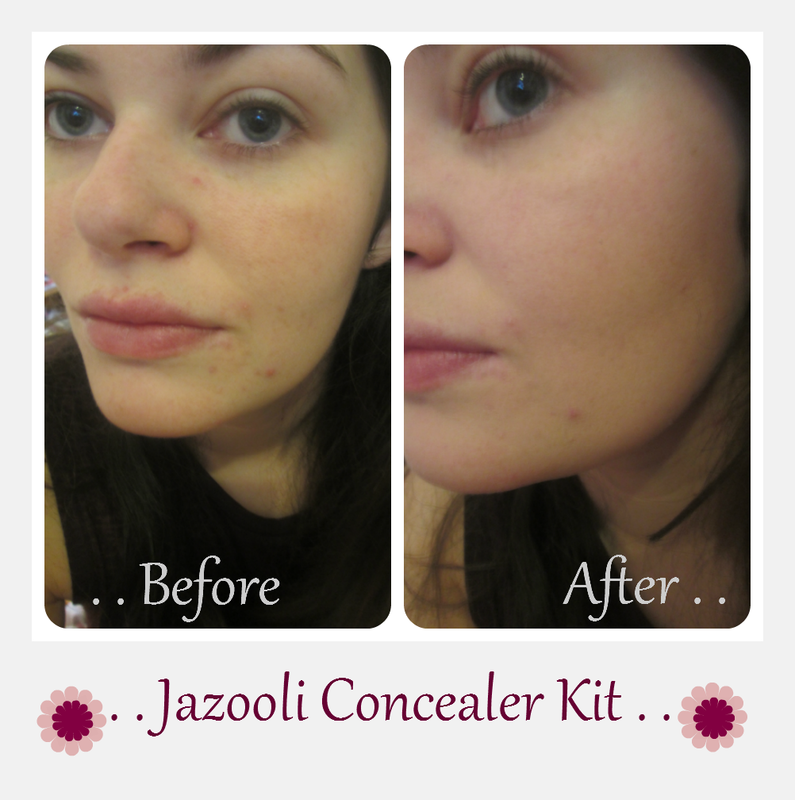 .I'm back today with a make-up review . . im reviewing a concealer palette from a brand called Jazooli .. which I purchased on amazon . . I ordered up this product after seeing the crown brush palette . .I wanted a concealer kit with a variety of colours that would allow me to highlight & contour, cover blemishes and help correct the red patches on my cheeks. . This palette has 15 colours !! Which is just what I was looking for . 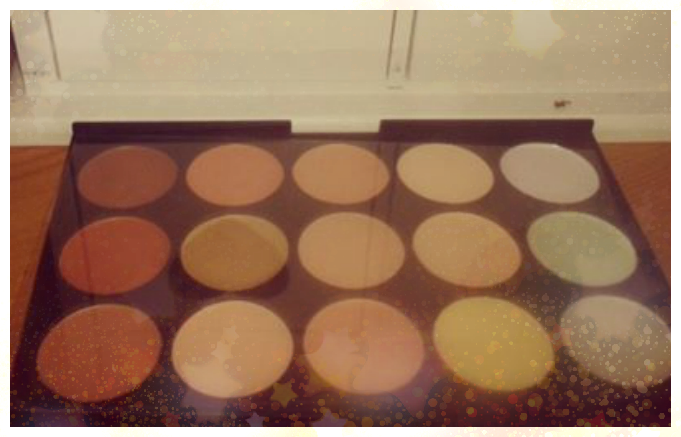 .I've used the palette to cover my break outs and to highlight & contour my face . .
To cover my blemishes I used my beauty blender to put the product onto my skin & then patted the concealer in to help blend the colour out . . I matched up my skin to the colours & I actually used 3 different colours to gain the coverage I needed. .as you can see below, I had a few breakouts and most of them have been covered without me looking 'caked' or 'over-done' . . I have to say I would recommend this product to anyone looking to get good coverage . . The product lasted throughout the day & I didn't find myself having to touch it up . . it was also easy to blend in . . the only thing about this product is that some of the colours aren't very pigmented & I found I had to get a lot of product onto my skin to get the desired colour . .
. . Overall im going to give this an 8 out of 10 rating . . Updated : Whats in my skincare bag ?